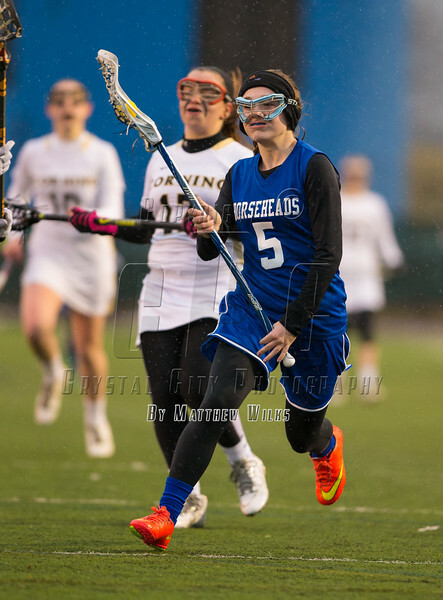 Girls High School Junior Varsity Lacrosse. Horseheads Blue Raiders at Corning Hawks. April 9, 2015.